Learn How to Go Vegan with this From A to Vegan Guide | Healthy Little Vittles- Gluten Free, Vegan, Plant Based Recipes Prepared in 30 Minutes or Less! Hey there! Have you been wanting to make fundamental changes to your diet and lifestyle in order to get healthier and happier but are confused with all those different messages out there? Or are you looking for an upgrade in your vegan diet? The answer to all of this might be simpler than you’d expect. Tons of research and personal testimonies have been pouring in over the past few years, showing us that a whole food, plant-based diet is key for easy weight maintenance, preventing or even reversing chronic diseases, living a compassionate and environmentally friendly lifestyle, and saving money. The best part is, you don’t have to miss out on amazing meals and flavors while experiencing all these benefits! Hopefully you’ve been enjoying my recipes, and I am so grateful that you’ve stopped by! I haven’t always been a gluten-free vegan, and you know what? Sometimes I eat fish. Friend, that’s ok. You can’t do it all overnight. And I certainly did not get to where I am today by myself. I’ve done lots and lots of research and have picked the brains of my friends. I’ve had lots of recipe fails because I didn’t quite know what I was doing. How do I transition into such a diet and lifestyle? How do I avoid common downfalls? Luckily, I will give you access to an extensive Vegan Starter Kit ” From A To Vegan” that explains it all in an actionable and easy manner. The well-structured chapters give you background information on why it’s a great idea to incorporate more whole foods into your diet, and how to meet all of your nutritional needs of being vegan- including portion sizes, calories, protein, and vitamin B12. You will learn how to build your own tasty recipes with affordable food staples. It even includes a 14-day meal plan along with shopping lists that make it super easy for you! But it doesn’t stop there! In order to ensure your success, you can learn how to deal with cravings, digestive issues, traveling, energy issues, and embrace an unsupportive family. You’ll get checklists and cheat sheets, like a grocery list, meal planner and FAQ e-book, transition guides, and other blueprints. There’s even a guide on how to make great food choices at any restaurant! It’s the perfect package for anyone wanting to transition to a vegan, more plant-based diet. I hope you’re as excited about this as I am! 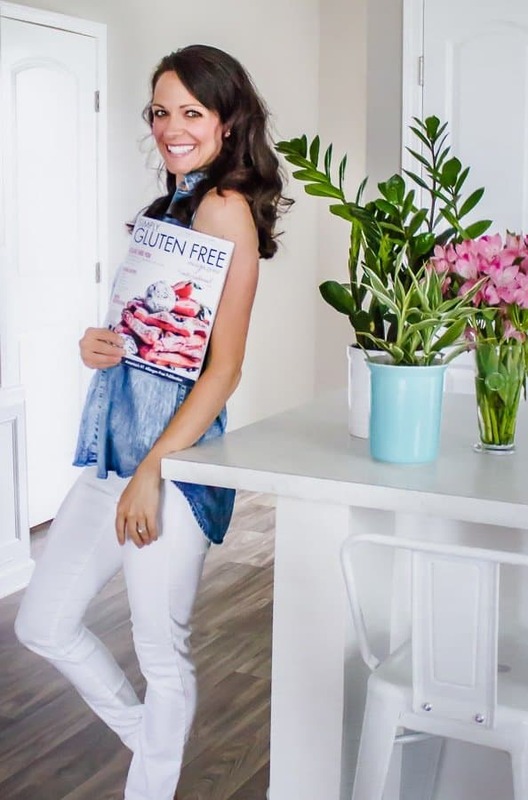 I am proud to bring you this resource created by Lars & Alena from Nutritiously and hope that it really propels you to take that next step in achieving optimal health. Contact me to get a FREE sample guide today! So what do you say? Are you ready to do this?! I am a part of the Nutritiously Affiliate Program. This guide was created by Lars & Alena and I will receive a percentage of the sale if you use this link to make your purchase. This does not change the price of the product. I have found their work to be inspiring and I am a true believer in what they offer in this ‘From A To Vegan Starter Kit’. Generated income directly offsets the cost of web hosting and maintenance so I greatly appreciate your support.